View More In General Accessories. 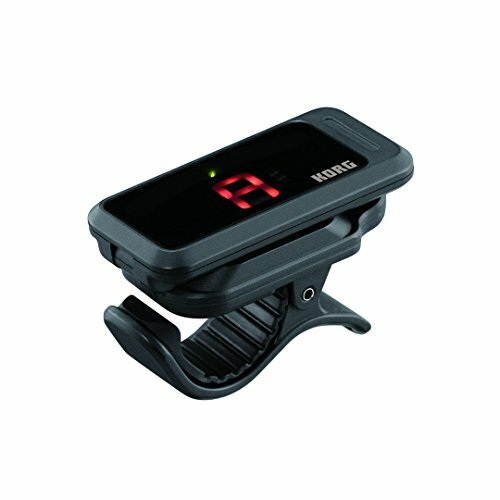 Used and loved by players around the world, Korg's clip-on tuners have earned a place as standard equipment for the modern guitarist. 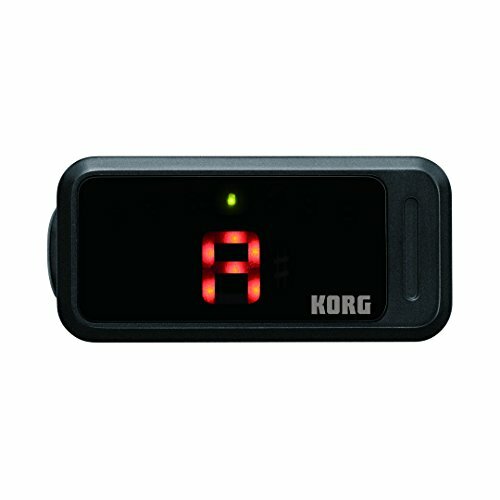 The compact, affordable, and easy-to-use Pitchclip is the latest addition to the popular Korg clip-on family. Simple and user-friendly, the Pitchclip offers highly accurate tuning, fast and ultra-responsive results, and excellent visibility. 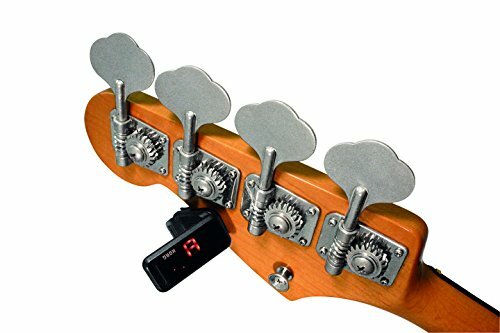 Pitchclip is the choice for every guitar or bass player who desires fast, accurate, and carefree tuning. 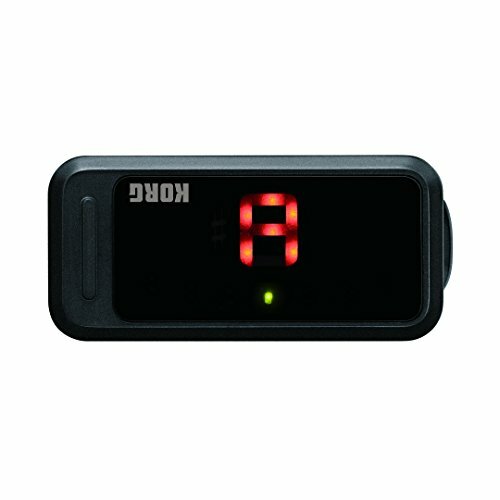 Compact, discreet, lightweight, and articulate, the Korg Pitchclip boasts fast pitch detection and processing. 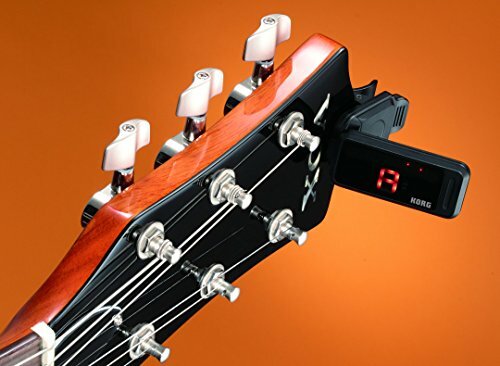 The Pitchclip outperforms many of the clip-on tuners on the market today. 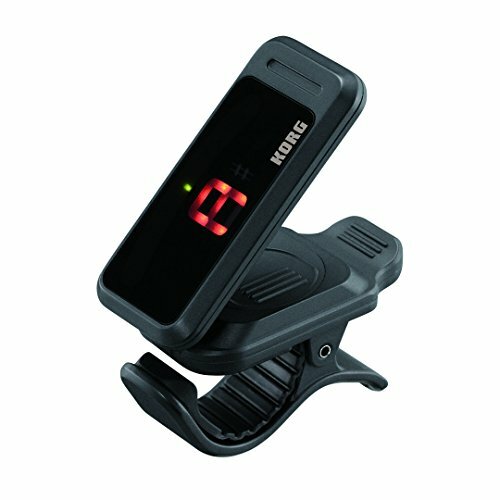 The Pitchclip's high-contrast LED display can be inverted, assuring clear visibility when mounted in front of or behind the headstock on any instrument, whether it's a classical guitar, electric bass, ukulele, or anything else. A single CR2032 Battery provides a generous 17 hours of use, while the Auto Power-Off function preserves the battery life. Compact, accurate, and easy to use, Pitchclip is the discreet, chromatic clip-on tuner that's ideal for every guitarist. 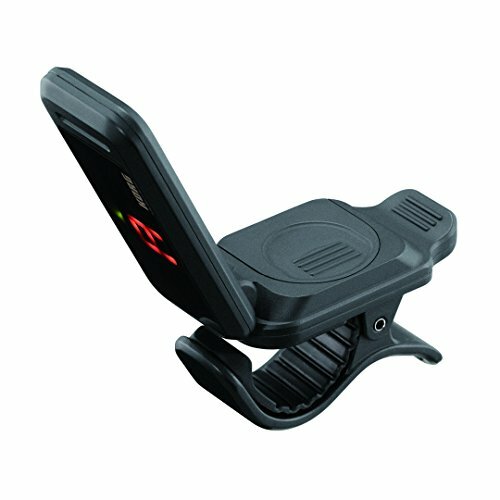 If you have any questions about this product by Korg, contact us by completing and submitting the form below. If you are looking for a specif part number, please include it with your message.